Top knots have been everywhere lately! They are definitely a popular trend right now so I thought I would show you guys one that I have been wearing recently. I really like this hairstyle because it's quick and easy but really cute at the same time. 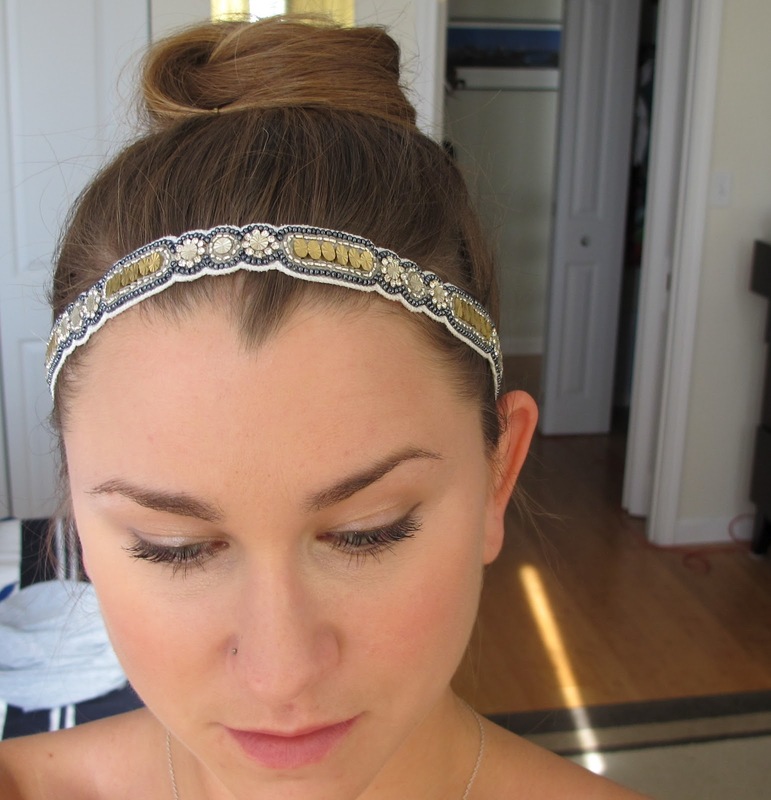 This also can be worn on pretty much any length hair, as long as you have a ponytail to work with! Enjoy the video and let me know what you think! !